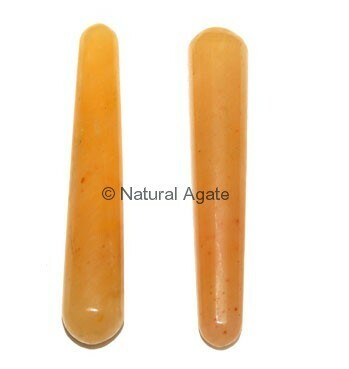 Golden Quartz Plane Massage Wand keeps your body, mind and soul in balance. It helps to overcome depressions, worry and fear. It can be availed from Natural Agate.